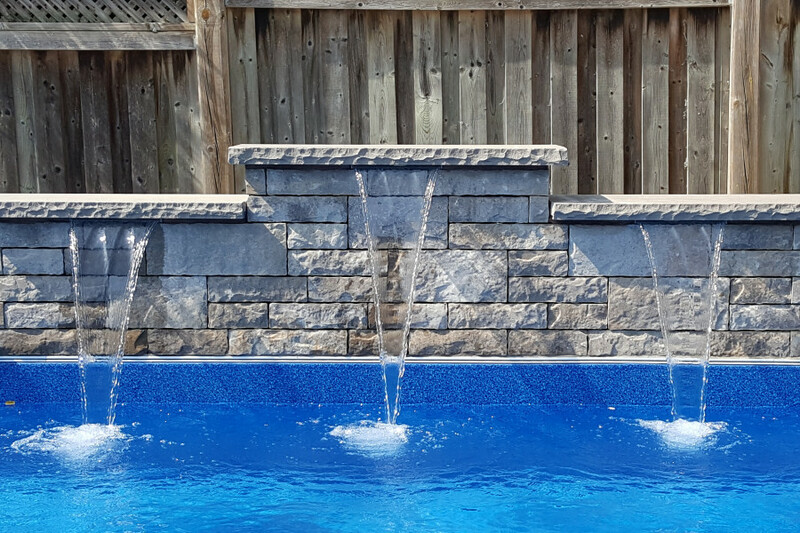 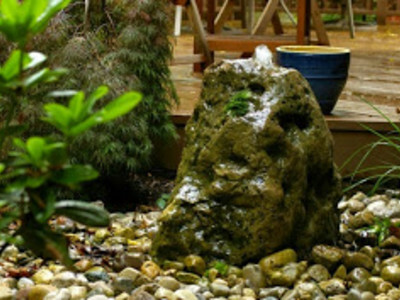 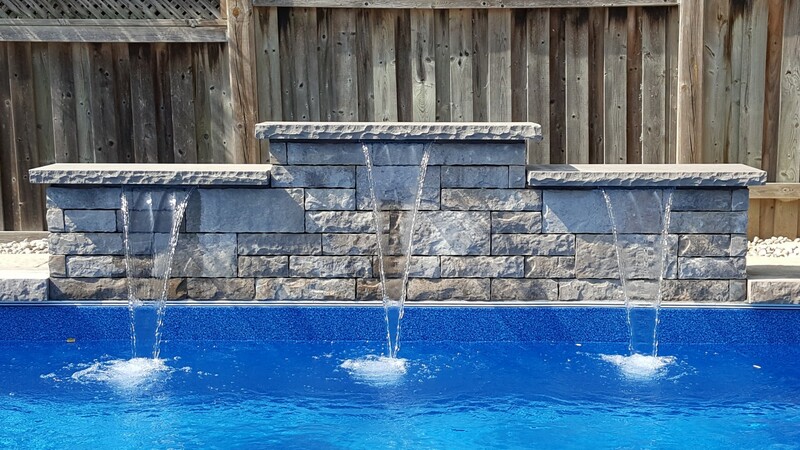 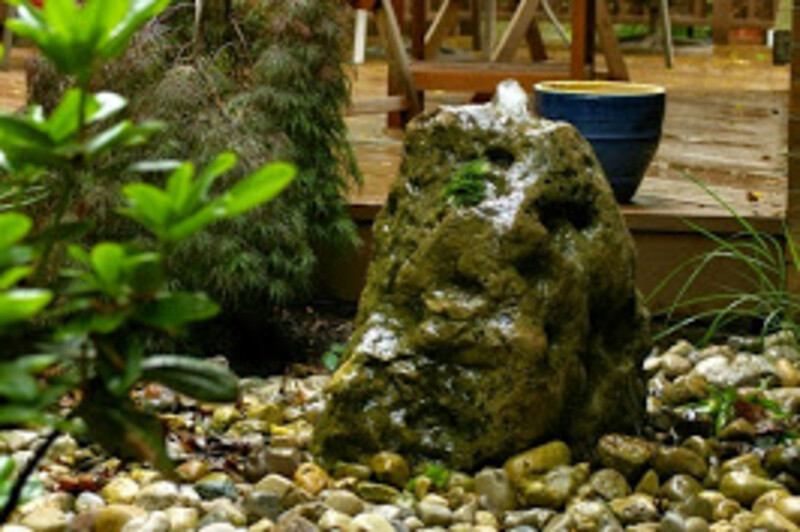 Incorporate a water feature or waterfall into your pool design or water garden, or install as a standalone element in your landscape. 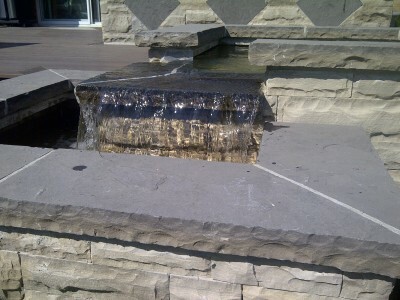 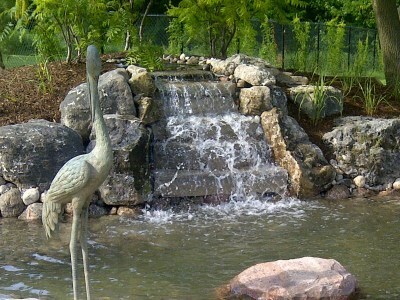 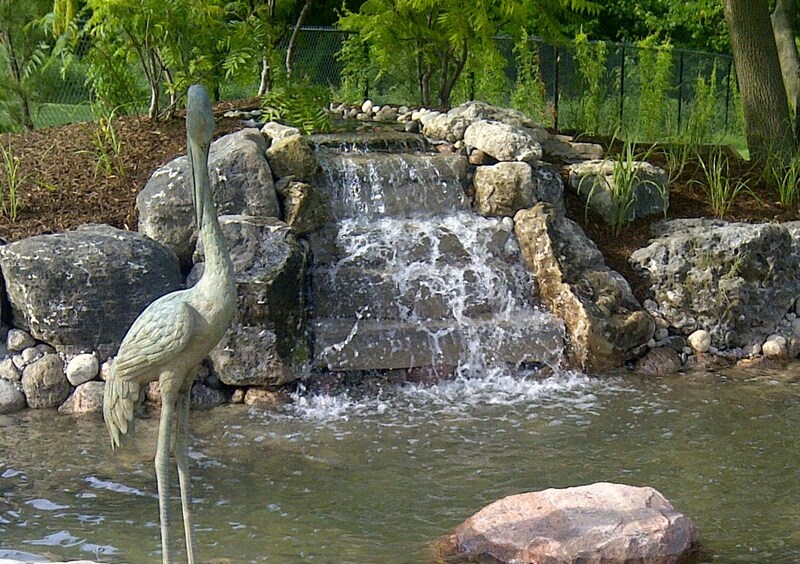 We create features that lean towards architectural sculptures as well as ones that replicate an idyllic natural spring. 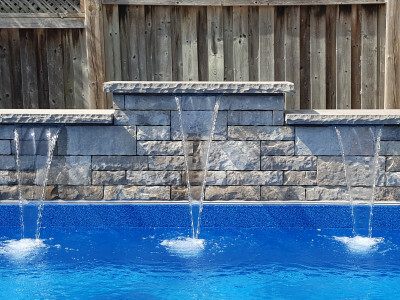 We are always happy to discuss your vision for introducing water into your outdoor setting, and help you find the design that will bring you the most enjoyment.